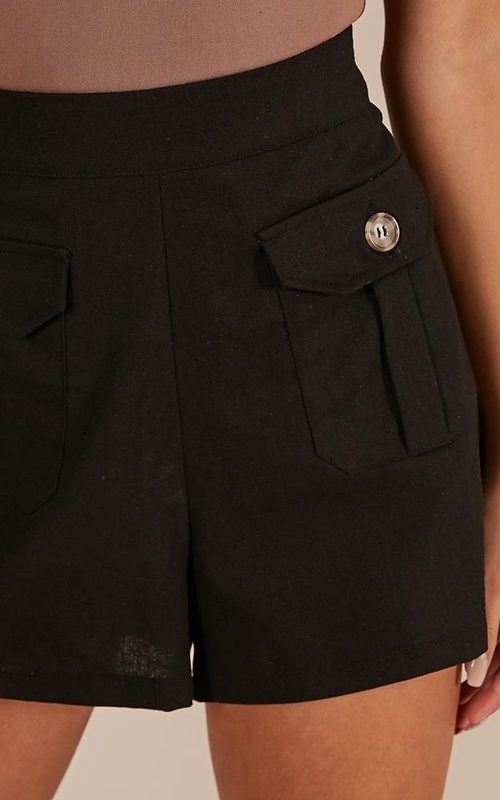 These adorable high waisted shorts are what you've been waiting for! Pair with your fave sneakers and knotted top to keep it cool and casual. These are perfect for summer not only do they look nice on but they are so light weight and don't feel like they stick to you on humid days! Love! !